Winslow Farm Animal Awareness is a non-profit charitable organization devoted to the rescue and care of abandoned and mistreated animals. 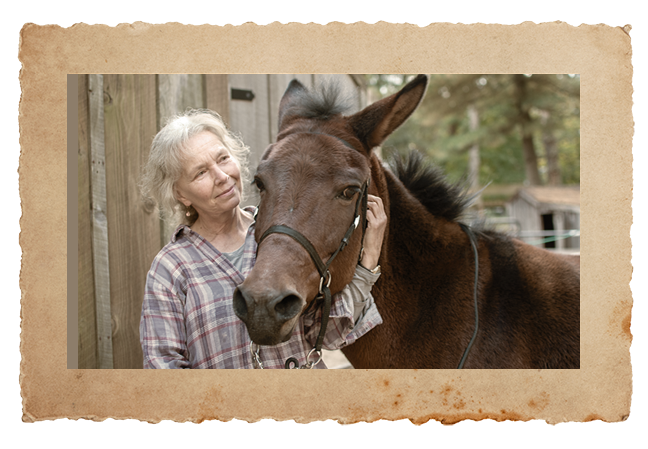 Established in 1996, Winslow Farm exists for one purpose: to provide love and care to the many animals without a home or for those that have been abused and/or neglected by their previous owners. A sanctuary where animals can learn to trust humans once again. In the fall of 1997, Winslow Farm opened its doors to the public as an animal farm, offering the public an opportunity to meet and interact with the 183 animals that live on the farm. In addition to an animal sanctuary, Winslow Farm offers a variety of animal-oriented activities, including group educational tours, as well as special events occurring during the holiday seasons. These activities serve to educate the public about neglected, abused, and abandoned animals, general animal care, and allows animals the exposure to a population of "good" humans that these animals can learn to trust. Our Mission is to provide a high quality "stay-for-life" animal sanctuary, dedicated to the rescue, rehabilitation, and care of mistreated and abandoned animals, to promote the prevention of animal mistreatment through quality educational programs and events, and to advocate the preservation of wildlife habitat.